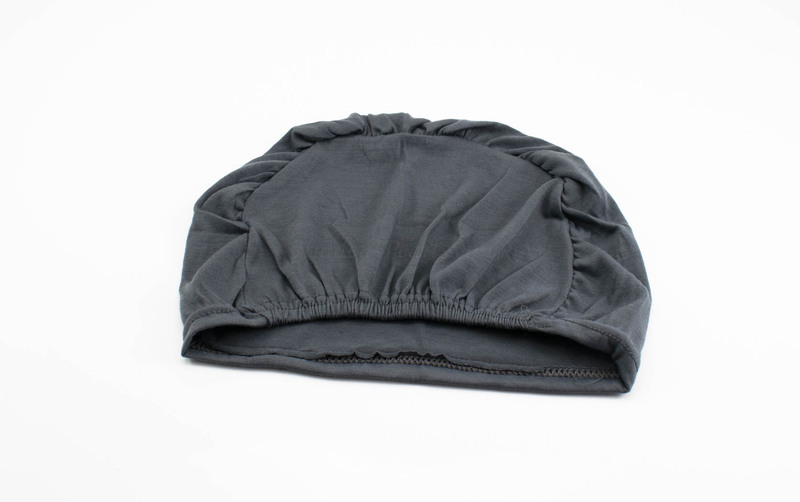 The bonnet hat is a new addition to the underscarf range. 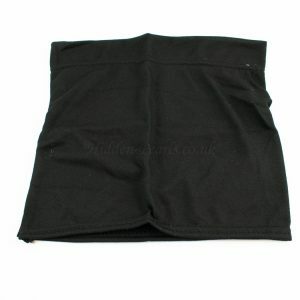 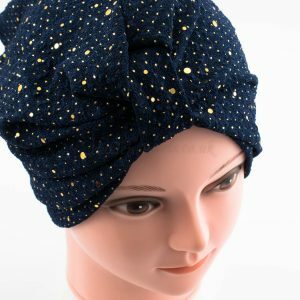 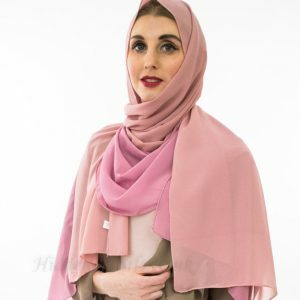 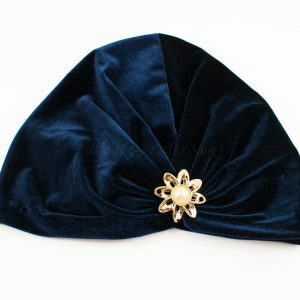 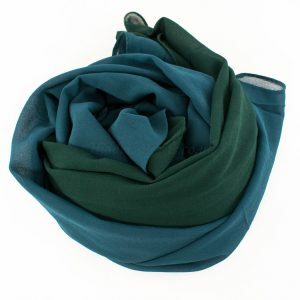 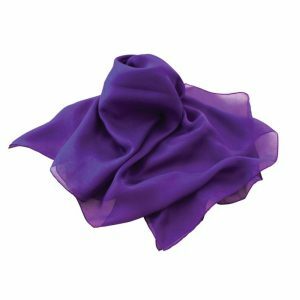 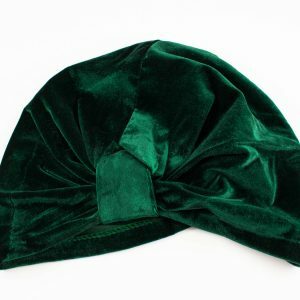 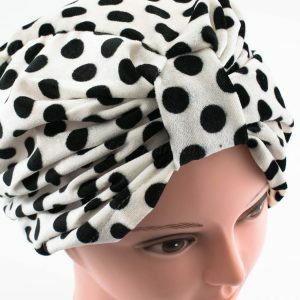 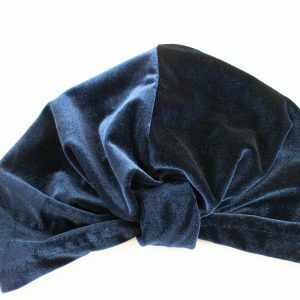 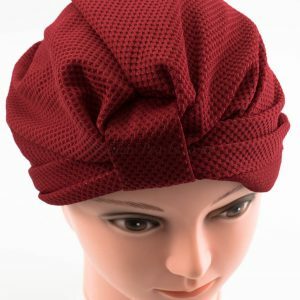 It is made from stretchy lycra material and is designed to be worn in a pull-on style similar to a hat. 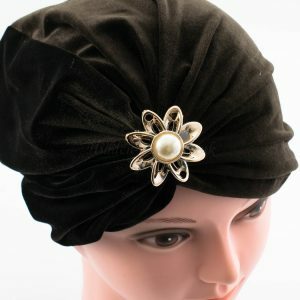 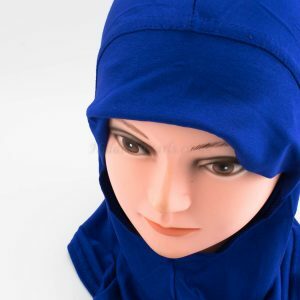 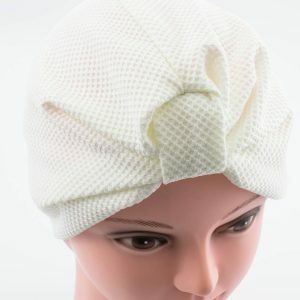 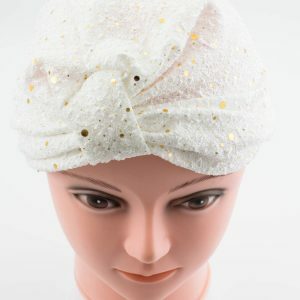 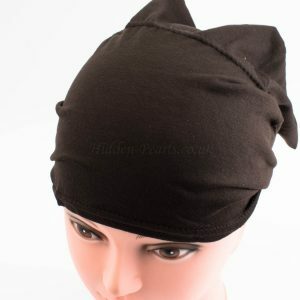 The bonnet hat is elasticated at the back to accommodate any hairstyle. 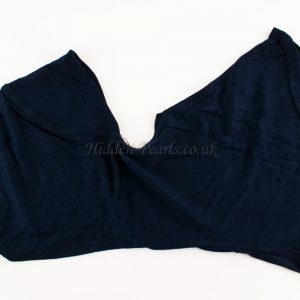 It is simple to wear and is simply slipped over the head.